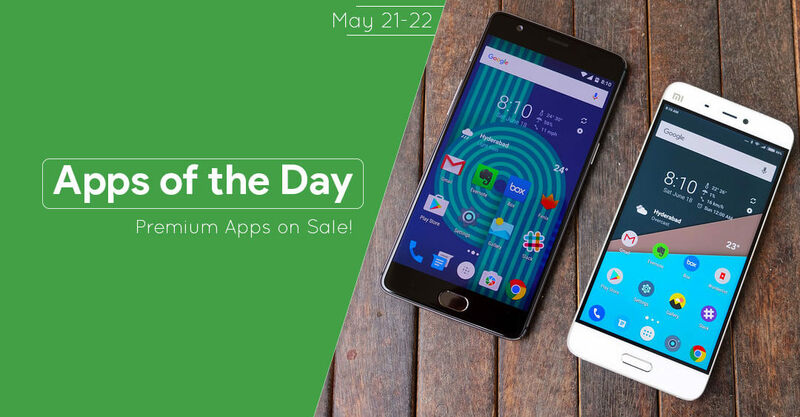 Premium apps and games on sale for free today! Grab them before it’s too late! It’s our third day of free premium apps and games series! Yey! Enjoying yet? If yes, then get ready to free up some space because we’re just getting started. More goodies to come! Anyway, if you like the app, please leave a good deserving ratings and feedbacks on the app page and if you didn’t like their app or you find any problem, please be honest, be nice to them and tell them the problem so they can fix it on future updates. The app allows you to type symbols like integration and Greek letters in any text box. It contains more symbols than any normal keyboard. If you’re a math geek, this app works best for you. Check it out for yourself! Remember, this app is still in development, update will be available weekly! This app is one of the expensive app this this list. For $2.99, you get to sort apps intelligently and keep them organized, navigate and search quickly, get stylish interface and enhance productivity. It is currently packing a descent 4.0 rating on Playstore. Katerial App UI by Dani Mahardhika. 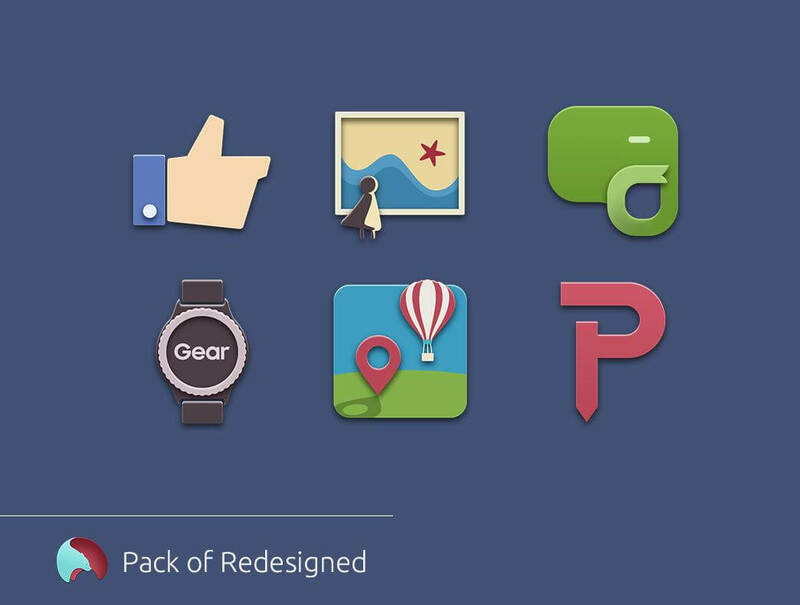 Always read the note leaved by the Developer to make sure that you are using the right Launcher for this Icon Pack. Stay Zen uses swiping motions to help you guide your ‘enzo’ through obstacles, solve puzzles, battle bosses, and stay on the line as you move through eight stages and 80 unique levels of this epic adventure game. What more? This is an ad free version with 5 more exclusive enzos to choose from. I love this app. 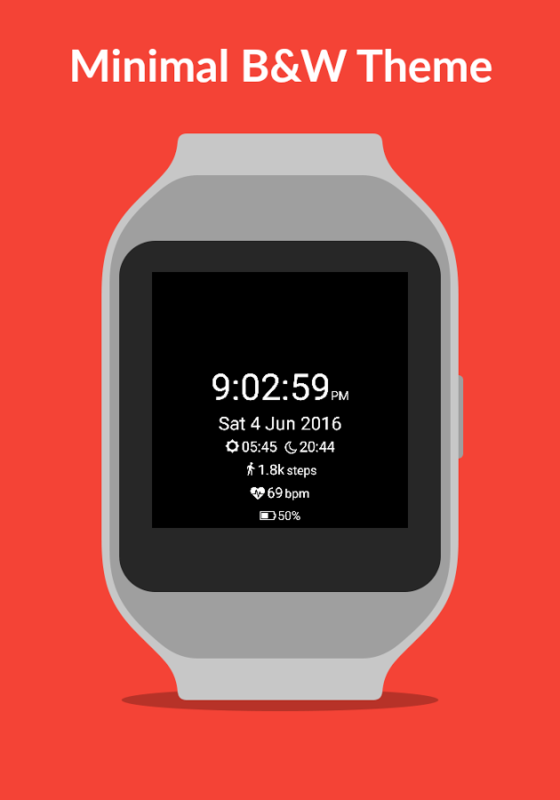 This is designed to be minimal, black and white WatchFace with steps, sensors, sunrise and sunset times. If you own a smartwatch with AMOLED display and want to save energy but want an information on-the-go, this one is really good. Choose between 10 friendly characters. Travel on foot, by boat, in an air balloon or in a submarine. Discover countless animals and characters. Find the keys that open the secret treasure. Comomola Fireflies features relaxing interactive story to accompany children in the bedtime, through games with silhouettes, soft lights and calm routines. 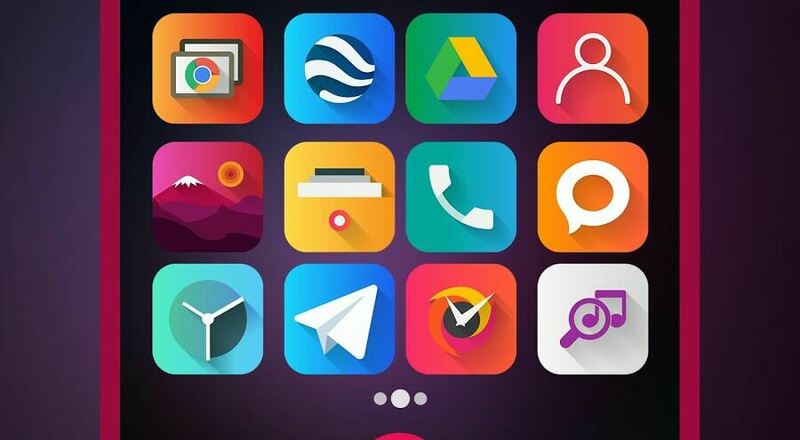 Antimo is a well manually drawn Icon Pack based on Google’s Material Design Guideline with unique color combination scheme, huge number of redesigned icons, compatible with a lot of launcher. That’s it for today guys. For more free premium apps, so please stay tuned because we’re just getting started. 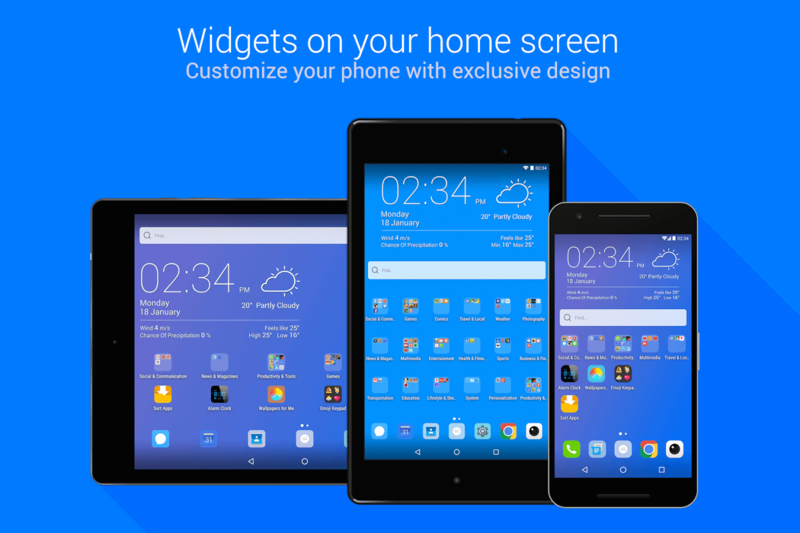 How to quickly update TWRP Recovery without PC.